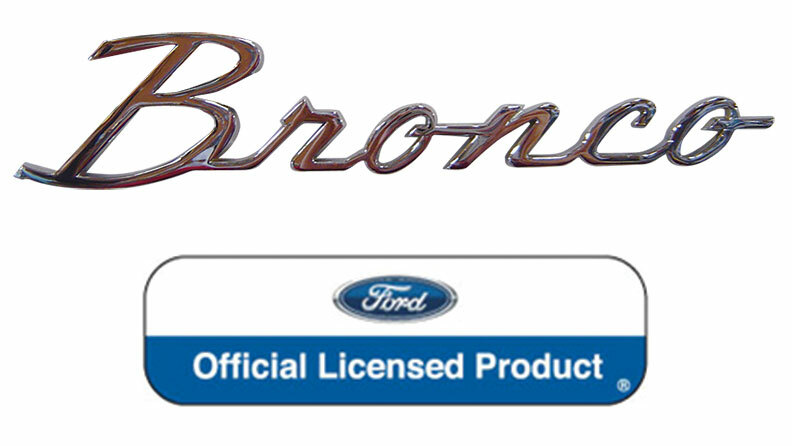 Freshen up the exterior trim on your Ford Bronco with new fender emblem badges, body & grill chrome trim and light bezels. 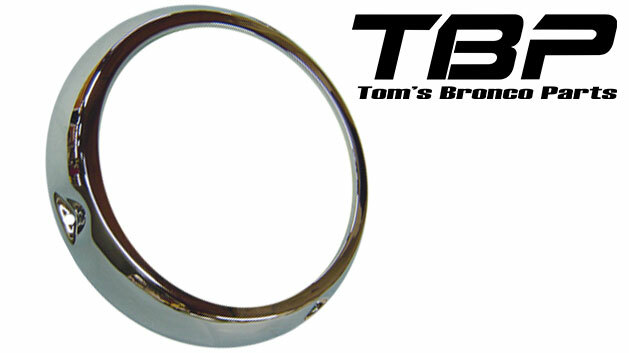 All the chrome mouldings you need for your Early Bronco. 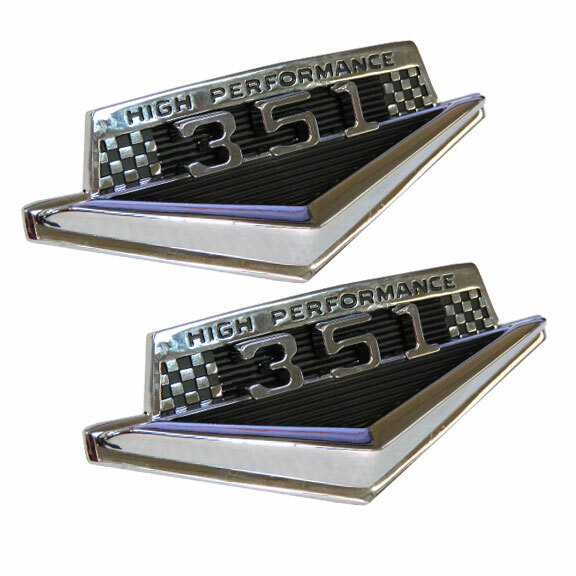 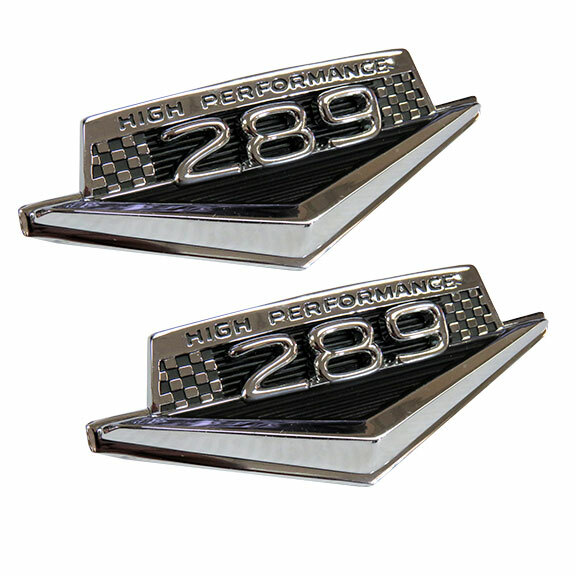 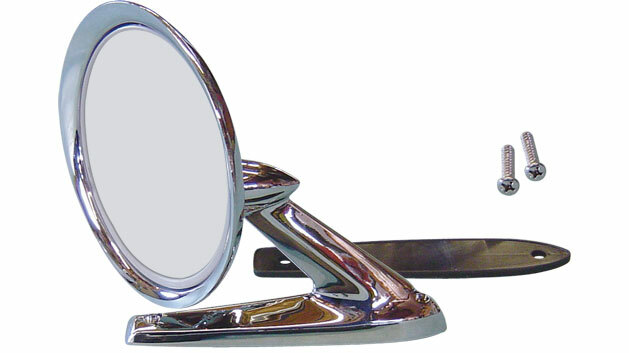 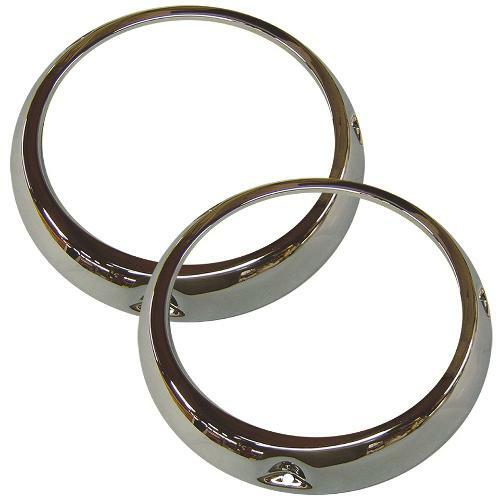 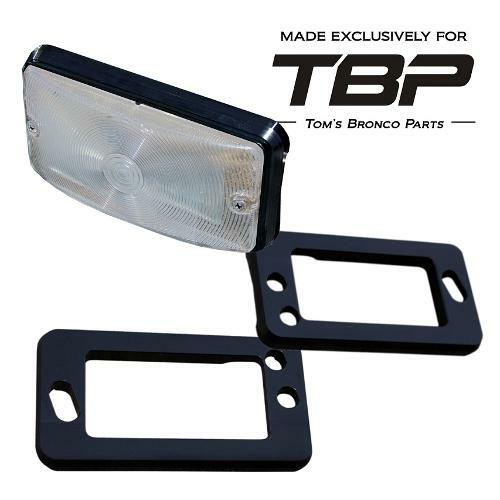 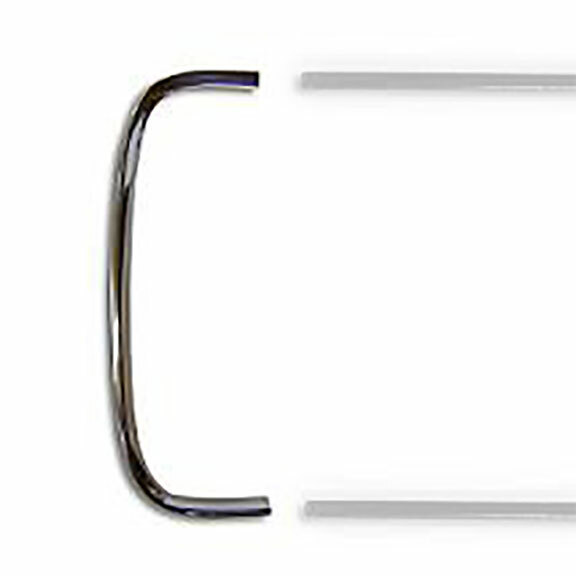 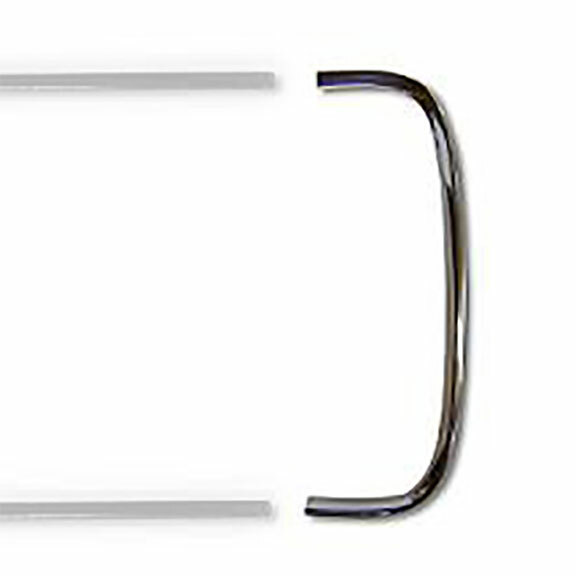 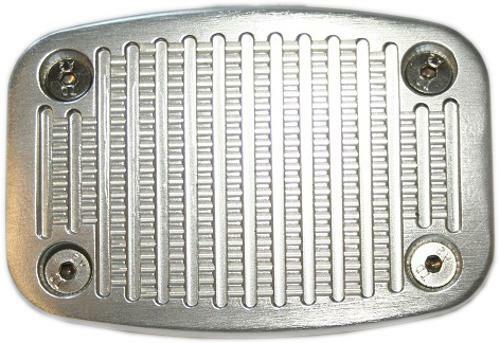 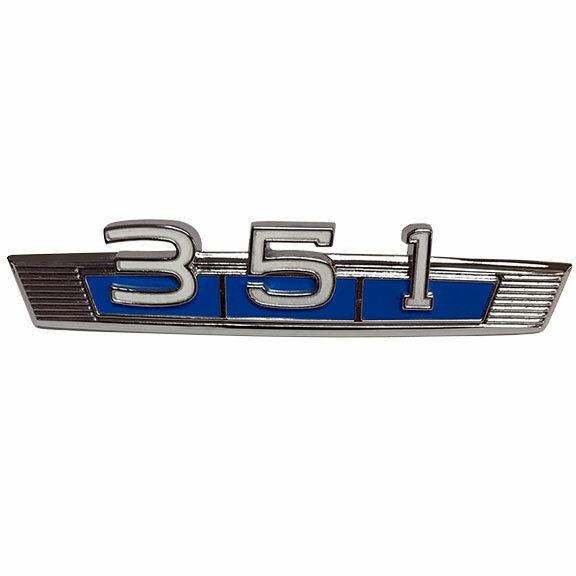 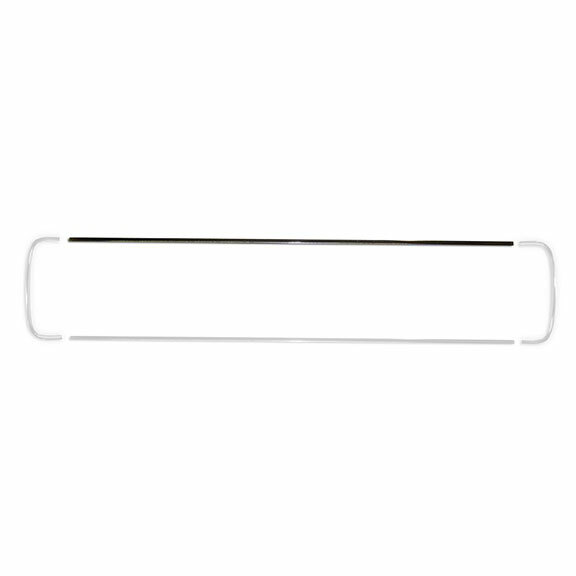 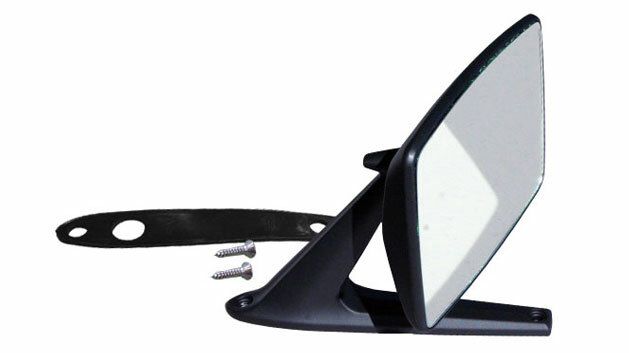 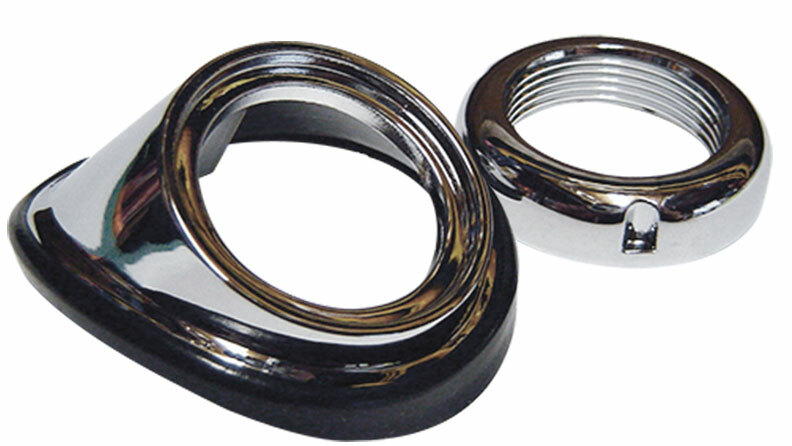 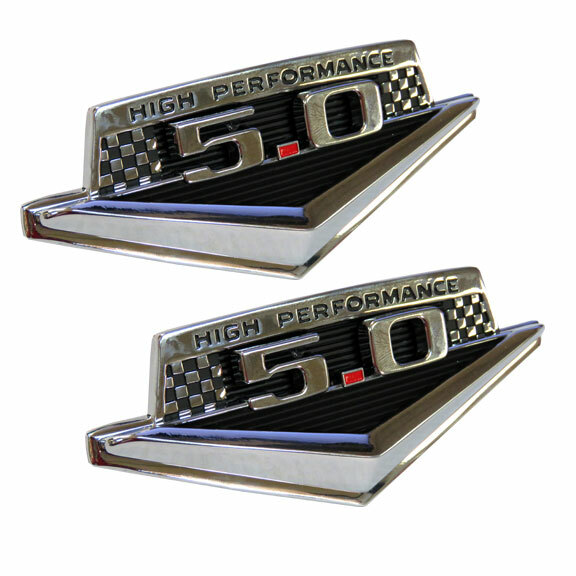 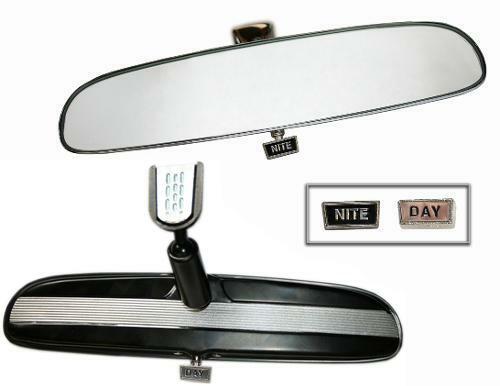 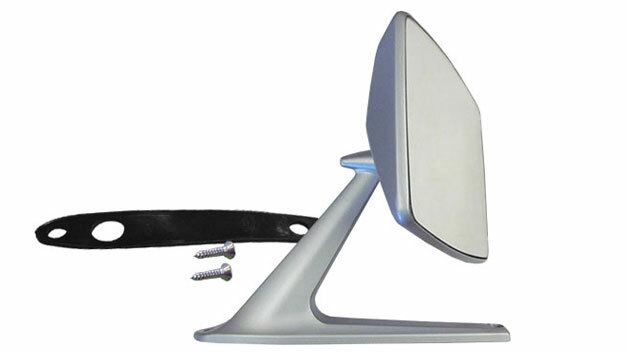 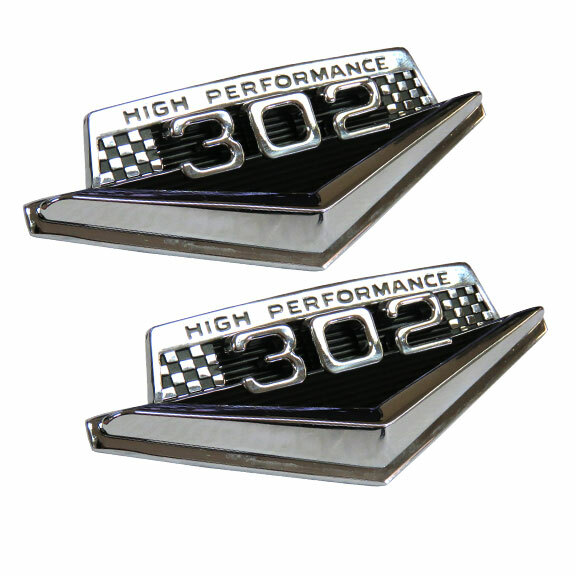 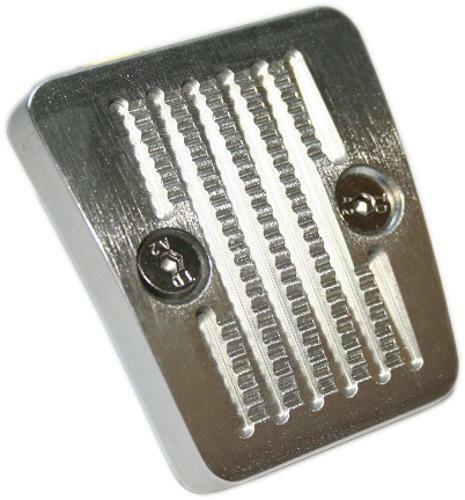 We offer OE Quality Body Belt Chrome, Grill Chrome and Headlight & Tail Light Bezels. 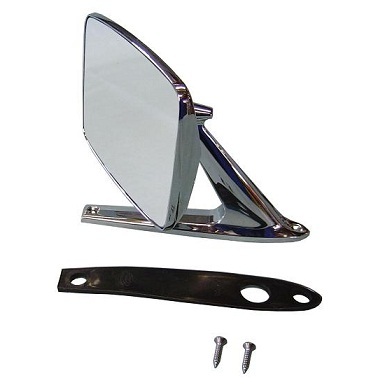 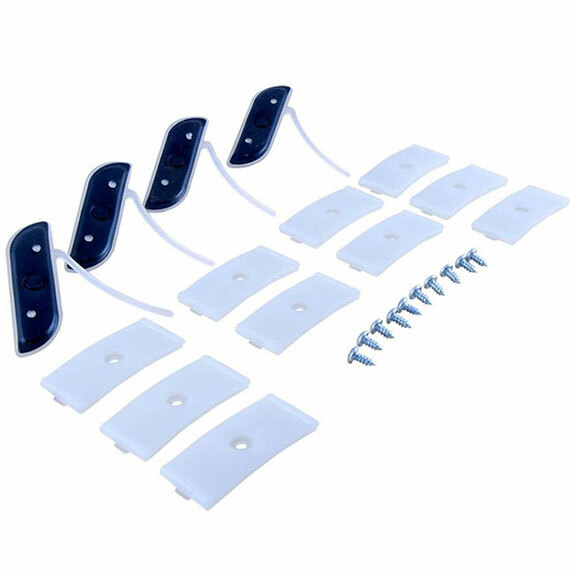 We also offer all the clips and gaskets necessary to mount the body trim. 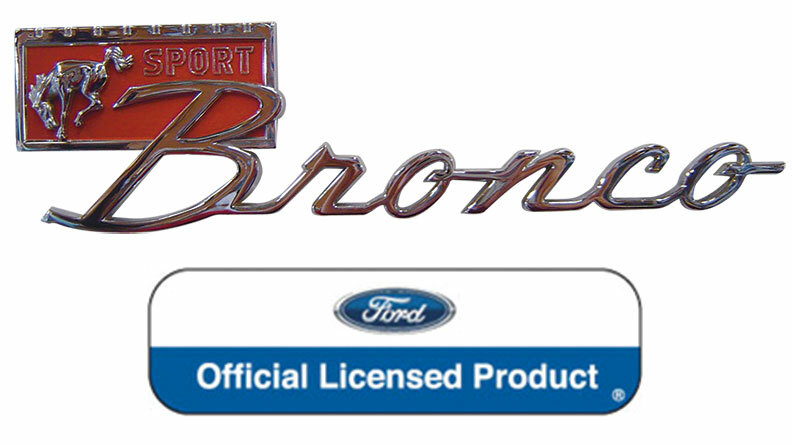 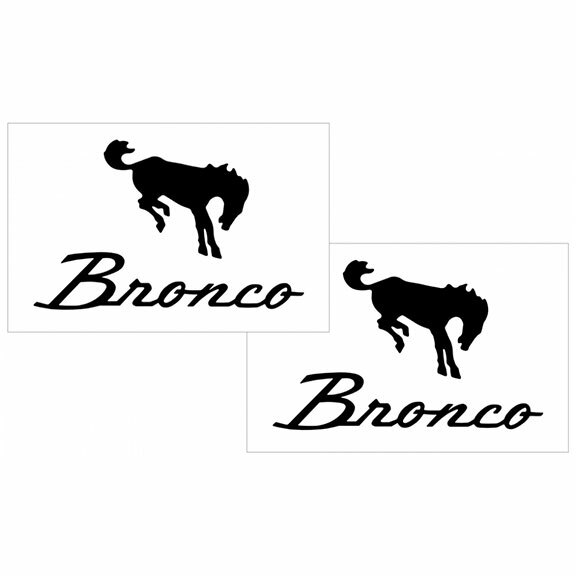 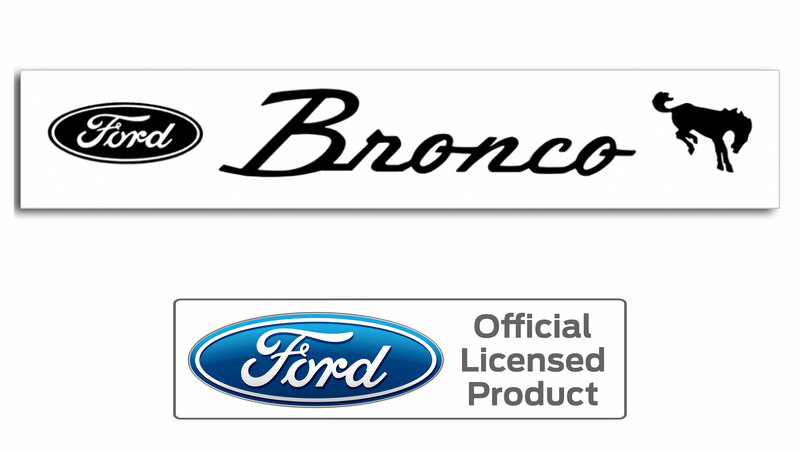 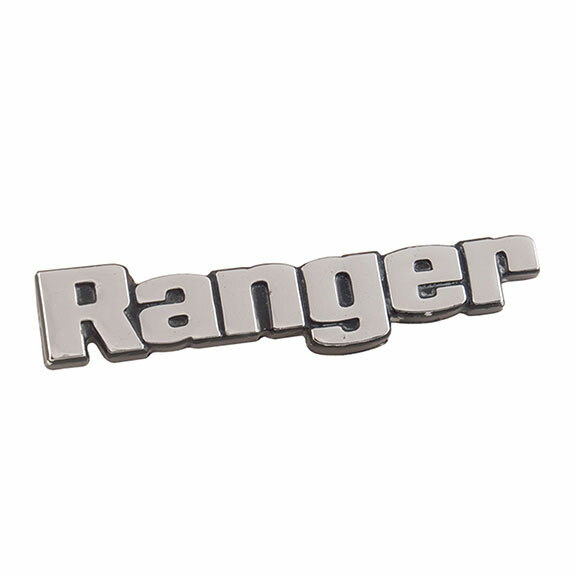 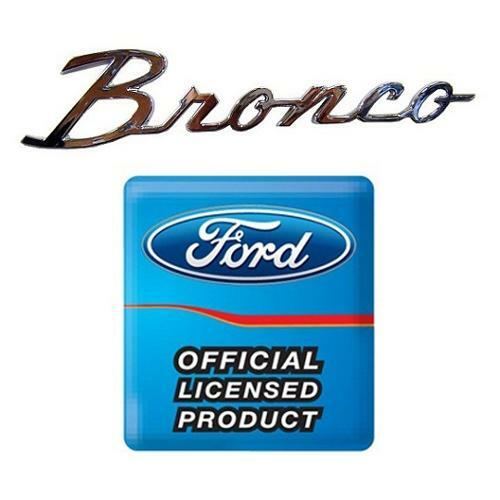 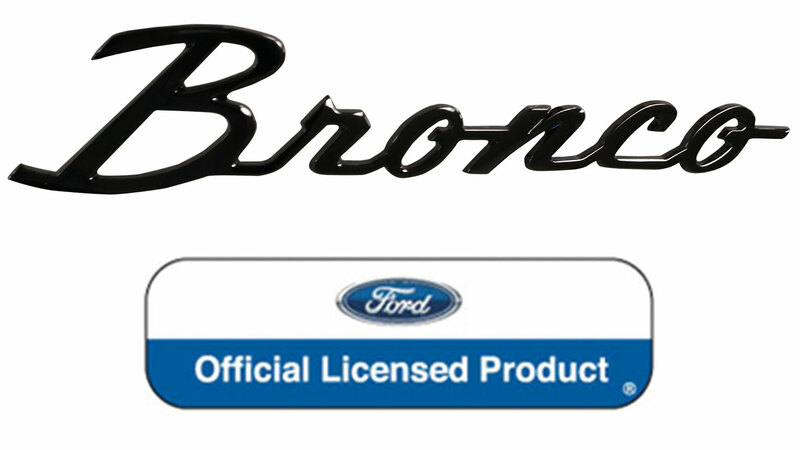 Dress up your Ford Bronco with new emblems & stickers throughout. 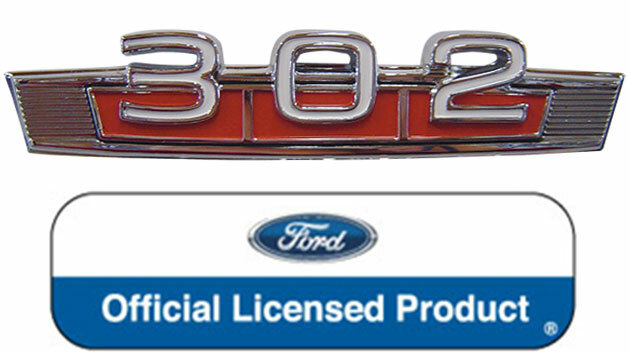 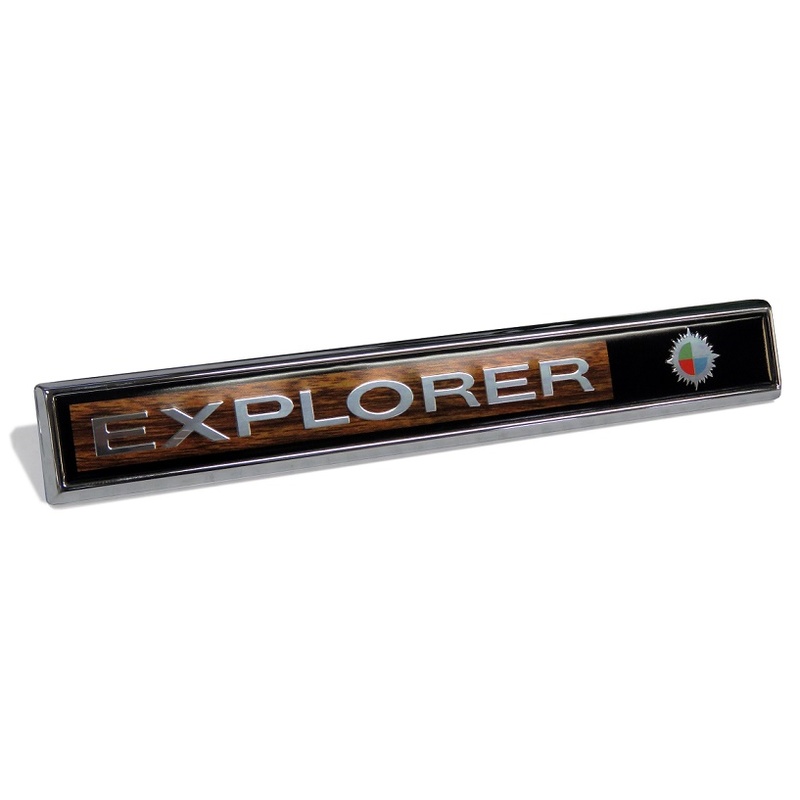 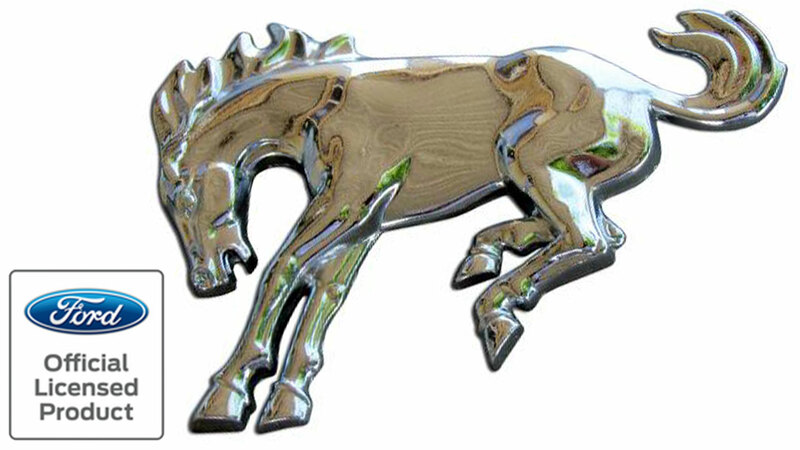 All of our emblems are OE quality replacements. 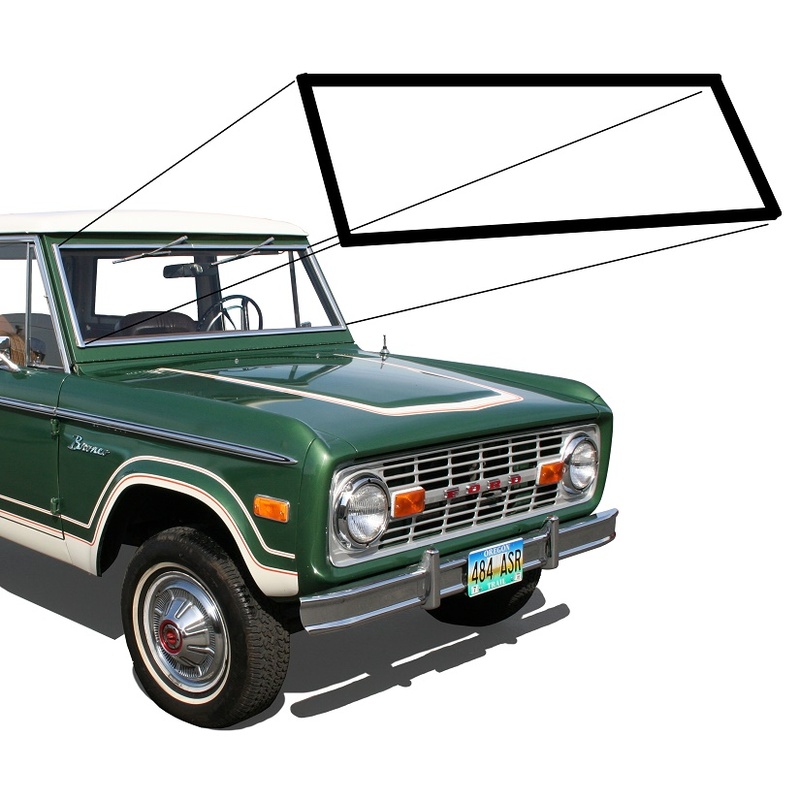 Wheels can make all the difference when styling your early Bronco. 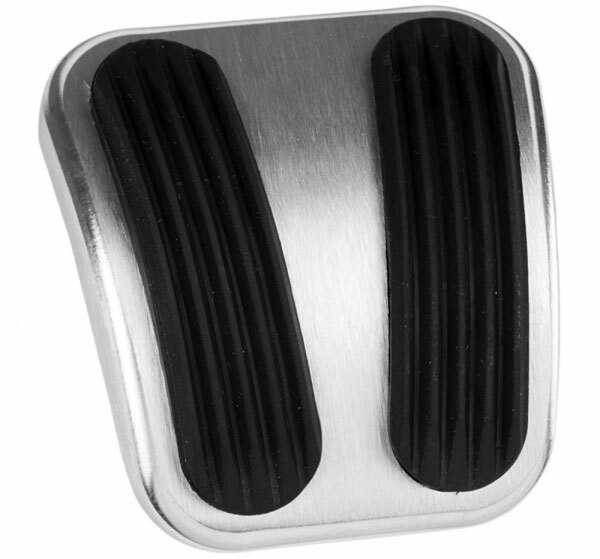 If you want that stock look, nothing beats our OE Style Hub Caps made from factory Ford tooling. 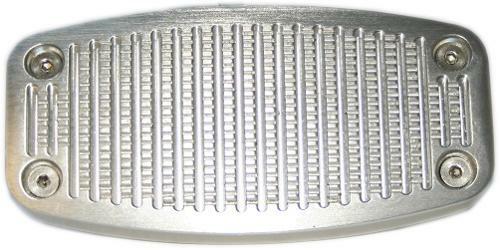 Or you can keep the classic look with an aggressive edge with our US Mags Slotted Mag wheels. 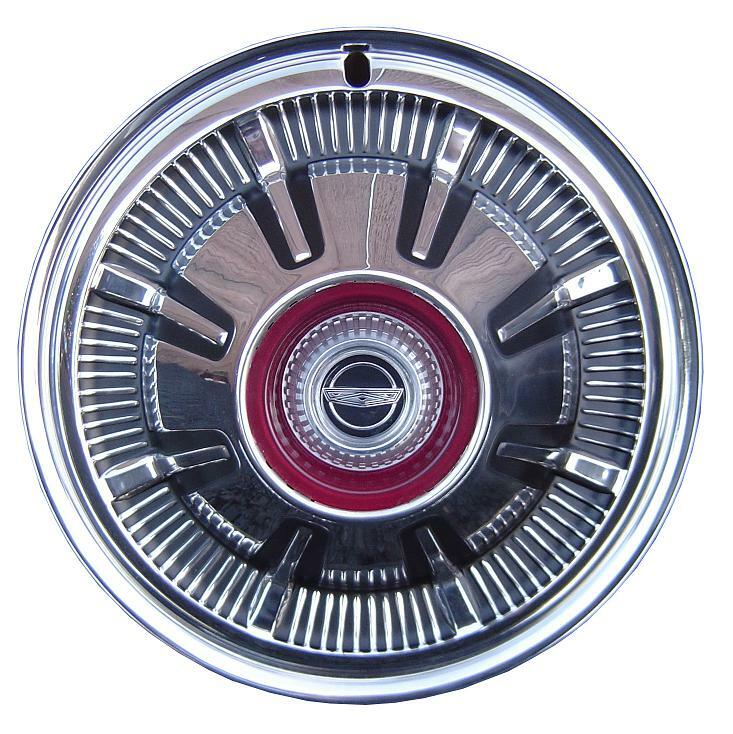 These wheels came stock on the Stroppe Baja Broncos. 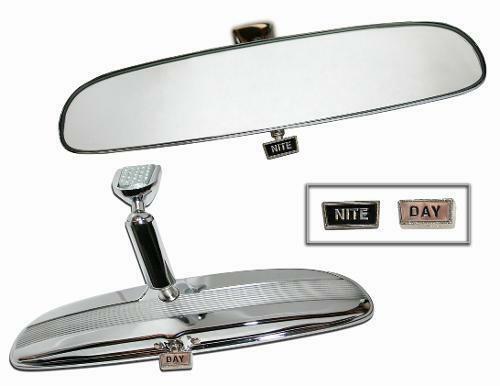 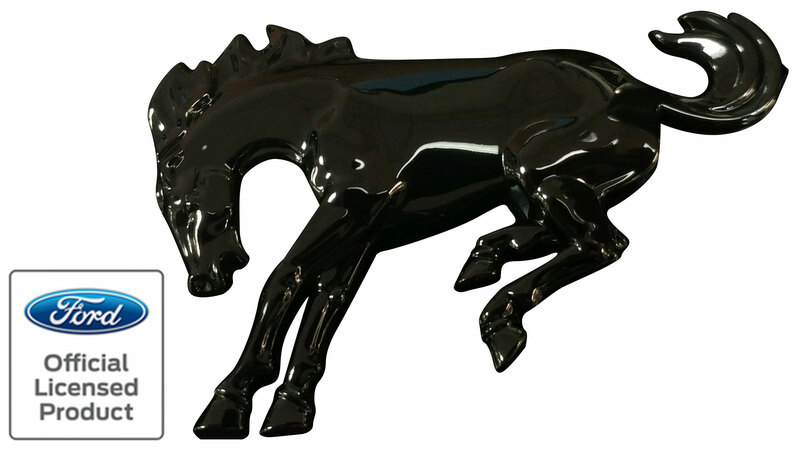 Available in 15x10 or 15x8 and in two finishes: polished aluminum or black.